We all know that world is facing a severe problem of global warming and earth temperature is rising and this is giving rise to natural disasters like earthquake, tsunami etc.This problem exists because we humans are trying to exploit the available natural resources by taking path of deforestation and harming the fragile ecosystem. 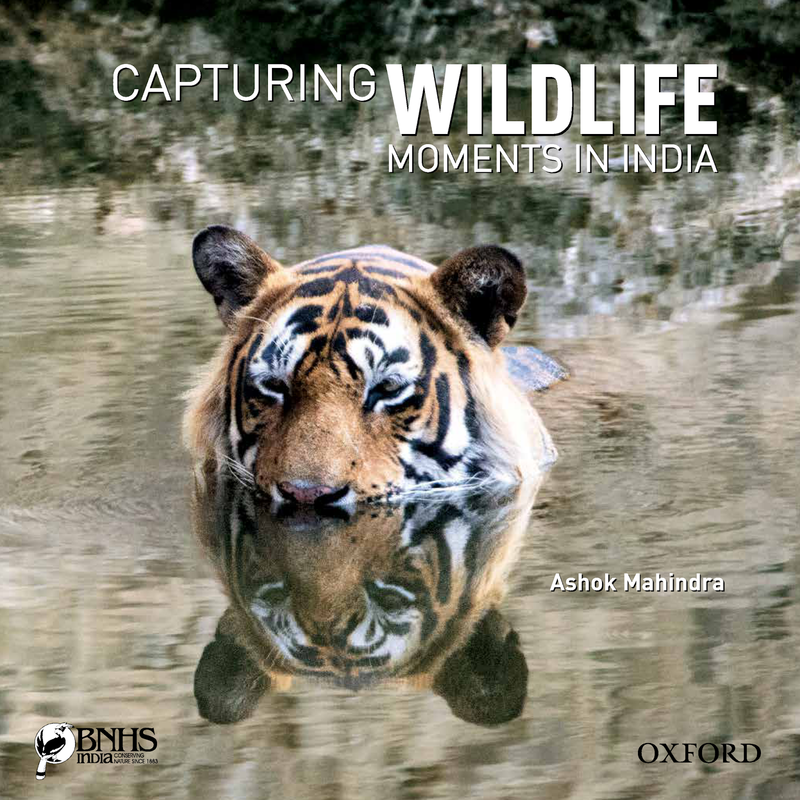 In order to save animals and birds from getting extinct, Mr.Ashok Mahindra through this book ‘Capturing Wildlife Moments in India' has taken up this great initiative to convey a message that we need to take care of eco-system and protect wildlife through this book. This book is published by Oxford University Press(OUP) & Bombay Natural History Society(BNHS).There are total 160 pages in it but as I started to explore it ,I realized that book has some incredible and amazing 120 photographs of wild animals species and birds captured by author Ashok Mahindra of The Hem Chand Mahindra Foundation. All the pictures are clicked by him while visiting over 30 different national parks, sanctuaries and other such places all over India. There is no way you can skip any page as the photos are amazing in terms of quality and quietly brilliant. If you talk about category, I could relate it to Wildlife Photography. The book is available online at various e-commerce sites like flip-kart, amazon etc and BNHS website. You also have an option to purchase it from major retail stores for Rs.1450 only. In case you want to ISBN: 9780199460502. 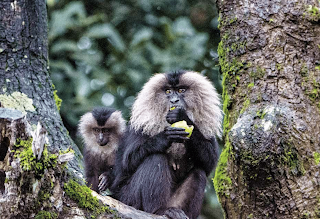 Mr. Ashok Mahindra is a Chartered Accountant and now a wildlife photographer. He is former Treasurer Trustee and Vice President of WWF-India. The first impression on seeing the cover page gives us an idea that book is about some incredible photos and amazing moments of animals and other wild species in different places of India. This picture of Bengal tiger is clicked in such a way that is shows the mirror image and I think it is the perfect image for cover of the book. Further I can make out that that capturing such shot would have required so much patience and extra ordinary photography skills. There is no doubt that the book portrays such breathtaking photographs so that people are aware of different type of animals and mammals present in India to send a strong message for the protection of and conservation of wildlife. The best part is that each photograph is taken with lot of clarity and details are also provided regarding the wild life park location and technical aspect covering the wildlife photography. Some of the pictures also include the endangered species too. The book covers flora and fauna depicting Bengal Tiger, Asiatic Elephant, Tigers, Rhino and many more along with beautiful trees and forest. Overall I love this book and recommend to everyone. This book helps to increase my knowledge about different wild animals and also tools and techniques of capturing the perfect shot. "This post is a part of the book review program of at Saevus Wildlife India in association with The Hemchand Mahindra Foundation for the book Capturing Wildlife Moments in India"
being a good citizen we should be safe Tigers.